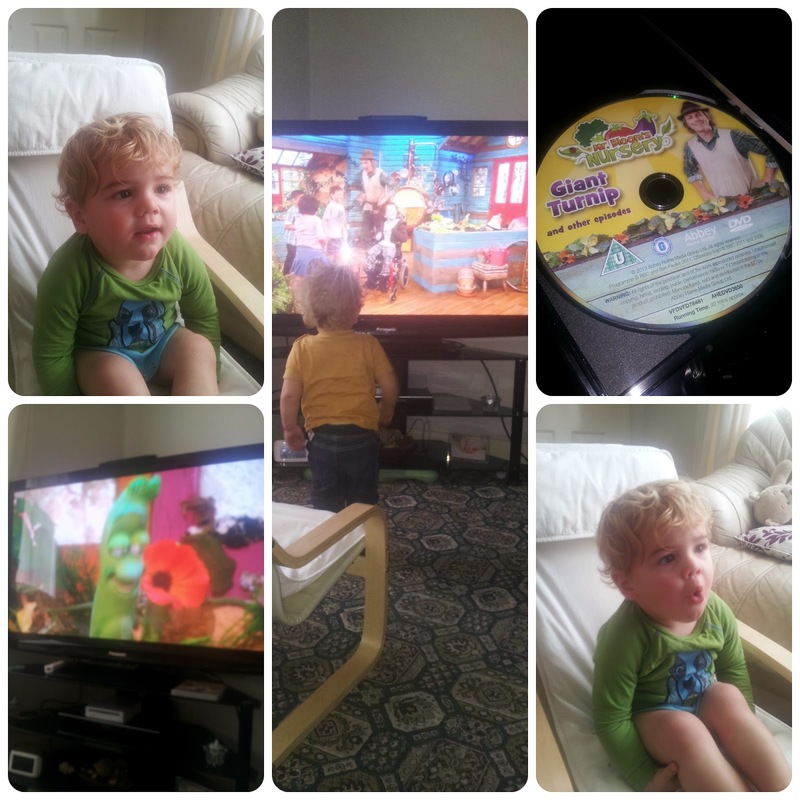 Jack is a big fan of cBeebies, especially Mr Blooms Nursery. Mr Bloom is one of the few programs Jack takes interest in and always loves to dance to 'Meet The Veggies'. 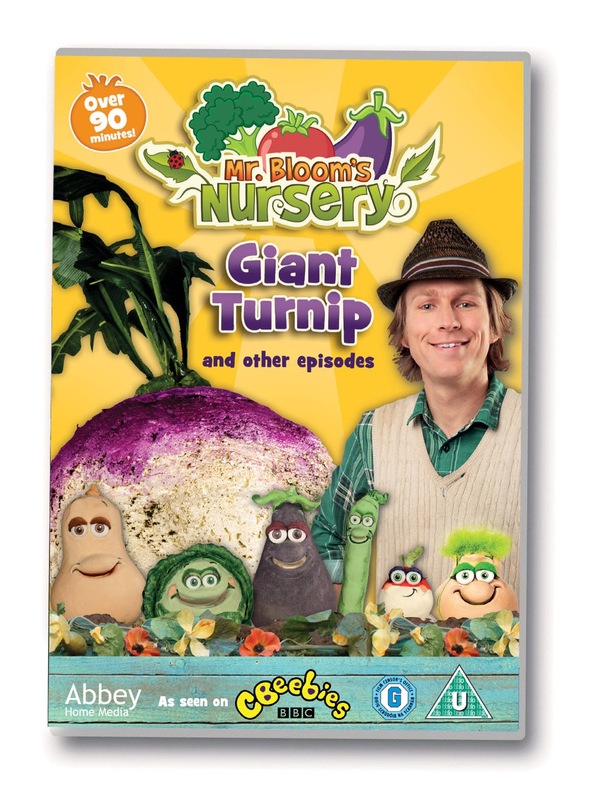 Recently we received a copy of the forthcoming Mr Blooms Nursery: Giant Turnip DVD from Abbey Home Media for review. This DVD features four episodes from the Mr Bloom series including Giant Turnip, Music, Worms and Underground. Jack enjoyed all of the episodes being a big Mr Bloom fan, but did enjoy Music a little more. Jack always has a dance around to each of the songs on Mr Bloom and its always a great way to cheer him up. So for us, its fab that we now have this DVD for times of desperate measures or for when Mr Bloom isn't on television. We really enjoyed watching this DVD together, Jack even insisted we watch it as soon as he saw the case, this never happens. The DVD has a running time of over 90 minutes in total, so is excellent value for money. With Christmas fast approaching, I also feel it would make a fab stocking filler for any Mr Bloom fans. Please Note: We received this DVD for the purpose of this review, all opinions and wordings are my own.